Learn how to use AdWords for e-commerce and boost your sales. 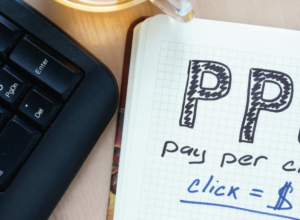 Find out how it works and the benefits of using pay-per-click campaigns. 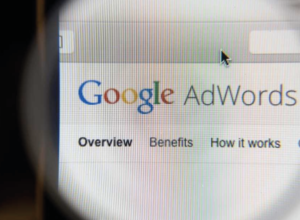 Configuring AdWords is a job requiring planning and strategy. It can make the difference between the success or the failure of your campaigns. 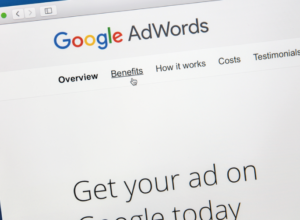 This post serves as an AdWords Glossary. We’ll review the nomenclature and the basic concepts to master in order to get the best results in your campaigns. 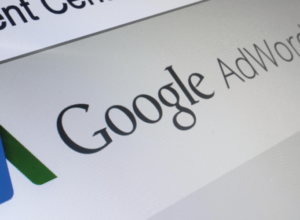 Displaying advertising in search engines is just one of the actions you can do with AdWords. In this post we’ll teach you the keys to this type of campaign. A Display Campaign can result in a lot of profit for your dropshipping store. Find out what it is and what factors to consider when creating it. 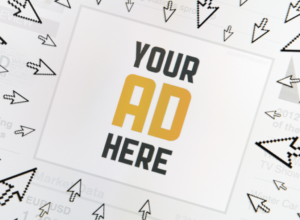 Find out about Remarketing Campaigns and how to create your own. Connect with customers who have already visited your website and get the most out of your campaigns. Learn to use Adwords for mobiles. 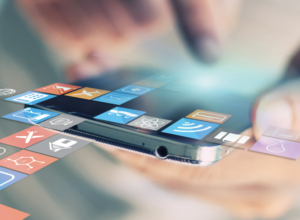 Discover the types of adverts and considerations needed to attract users who surf on their mobiles. 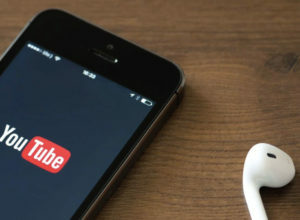 Find out about Adwords videos and how to take advantage of them. Advertise your video on the display network or YouTube and get more customers for your store.